This post originally aired for Parade Community Table. 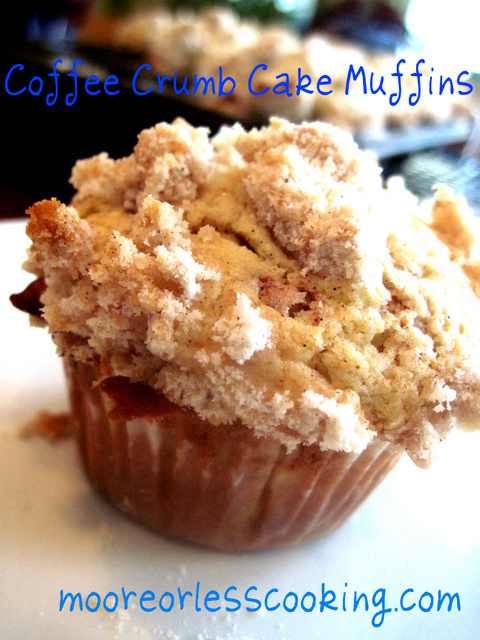 Coffee cakes come in all kinds of wonderful shapes and flavors. The classic coffee cake is a rich buttery cake topped with a crumbly cinnamon streusel. Coffee cakes are also adorned with fresh fruit, nuts or dried fruits, perfect for breakfast, brunch, or on their own with a cup of coffee. The sweeter cakes are perfect served as a dessert, with a scoop of ice cream or fresh whipped cream. 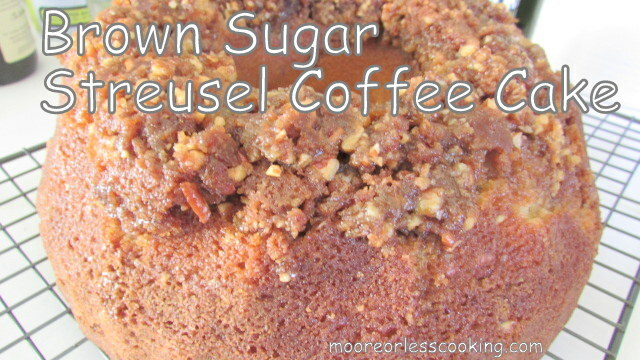 It is such a treat to munch on a home baked coffee cake while sipping a cup of coffee. It seems to bring on a comfy, cozy feeling that will brighten your day. 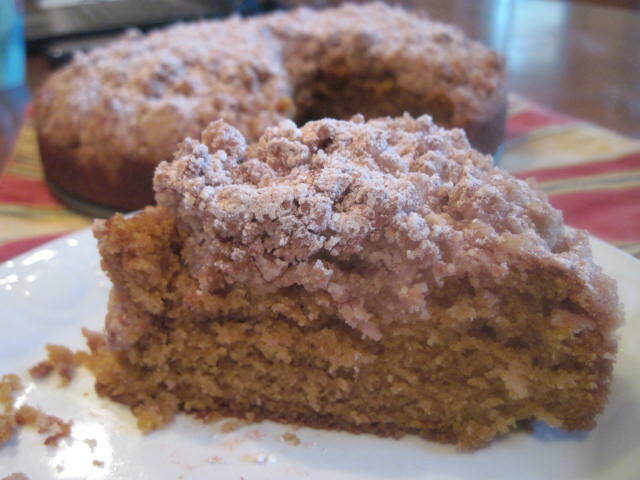 Coffee cake is a great way to start the day. Thanks for all the yummy options. Wow Nettie. What a wonderful grouping!!! 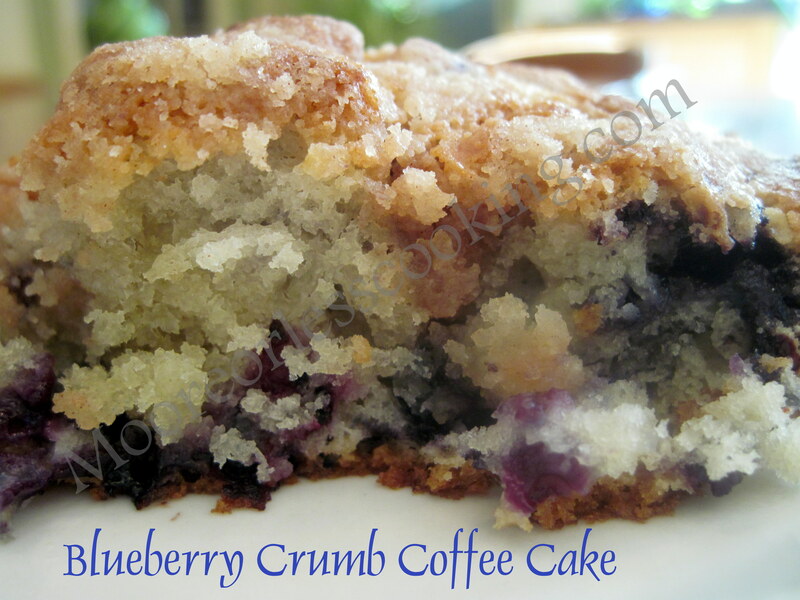 I love coffee cake and you know I love your recipes Nettie!